Sold by the full case (12 bottles) only. Released in Spring of 2020. 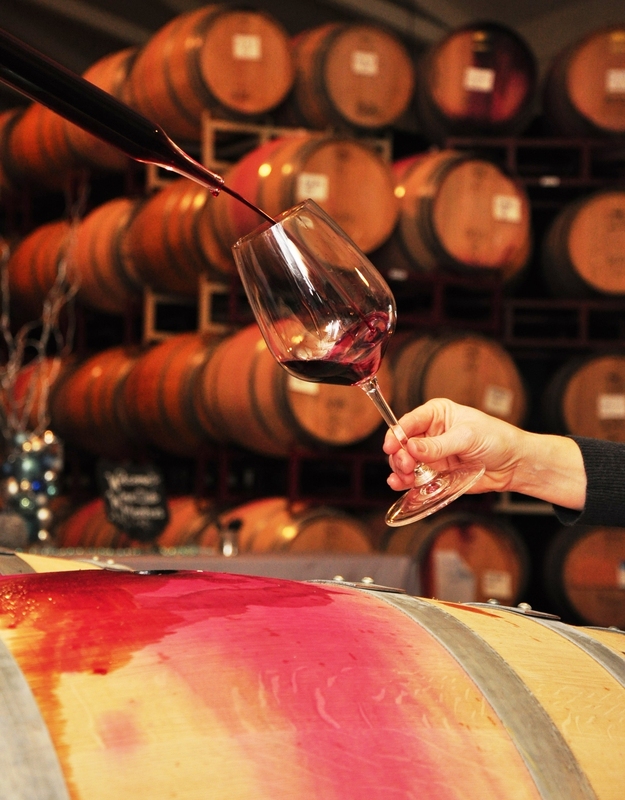 Deep plum, boysenberry, and black cherry are complemented with rich spices like cinnamon, nutmeg, and cardamom that add layers and depth to this complex wine. Aging in 100% French Oak lends to the subtle structure and slight toasty vanilla flavors. 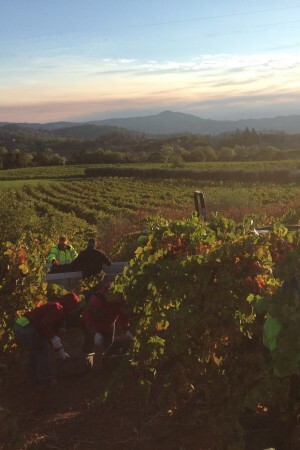 All components blend together beautifully in this wine making this vintage another Bevill favorite. 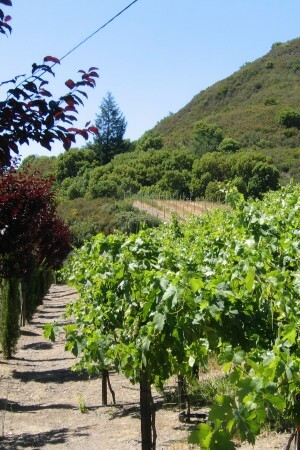 With the aim of preserving Dry Creek Valley’s storied wine growing tradition, Duff Bevill and his team planted a special block using Zinfandel budwood from five legendary Dry Creek vineyards: Beeson, Cuneo, Guadagni, Hambrecht and Teldeschi, which date from the late 1800’s and continue to produce fruit for harvest. 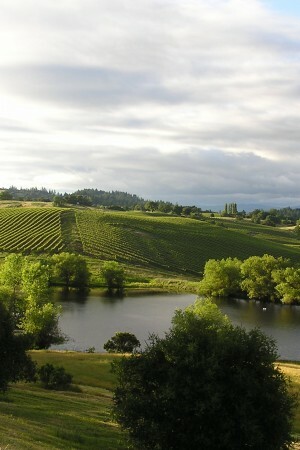 This unique plot blends Dry Creek Valley history and the big, rich fruit character for which this appellation is renowned.